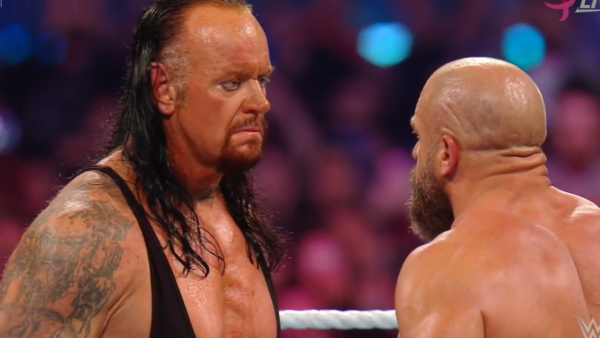 Melbourne hosted WWE's inaugural Super Show-Down this past weekend and the event saw The Undertaker and Triple H collide in a one-on-one match for what was billed as the "Last Time Ever". Yes, you read that right: 'The Phenom' and 'The Game' headlined a PPV in 2018, and it was surprisingly glorious. With chairshots galore, interference at every turn and some of the best darn smoke and mirrors you'll ever see in your life, the two veterans threw everything they had at each other to produce a decent wrestling match and an excellent piece of storytelling. They may not perform at as high a level as they once did, but that didn't stop this from being a balls-to-the-wall spectacle - and one of the main reasons for that was its eclectic selection of nods to the past. 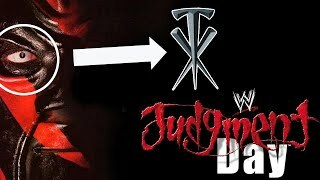 Given that 'Taker and Helmsley (along with Shawn Michaels and Kane) were staples of WWE's iconic Attitude Era, it should come as no surprise to discover that the match was overflowing with nostalgic moments that really helped add an air of finality to the pair's well-documented history - and it made for some darn great TV too!